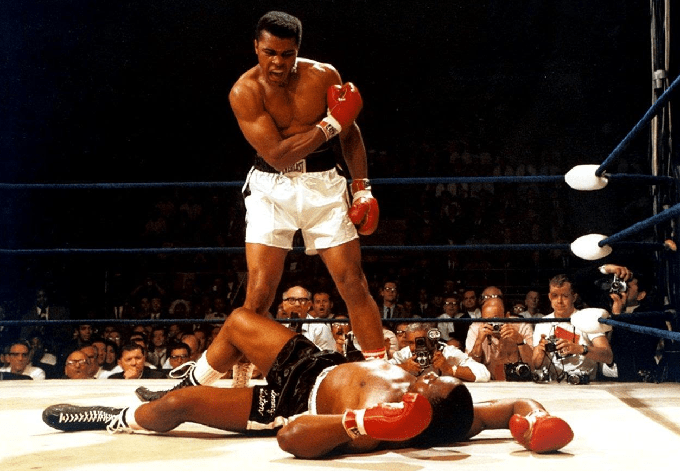 Muhammad Ali considered as the best heavyweight of all time in the history of the sport, has passed away after being taken to an Arizona hospital with respiratory issues. Ali had suffered for 32 years with Parkinson’s disease, having been diagnosed three years after his retirement in 1981. His family’s spokesman Bob Gunnell confirmed Ali’s death in Phoenix, Arizona, on Friday evening local time. He dubbed himself “The Greatest” and “The People’s Champion” and certainly lived up those expectations, crowned “Sportsman of the 20th Century” by Sports Illustrated and “Sports Personality of the 20th Century” by the BBC. In 2005, he was awarded the highest U.S. civilian honour, the Presidential Medal of Freedom. 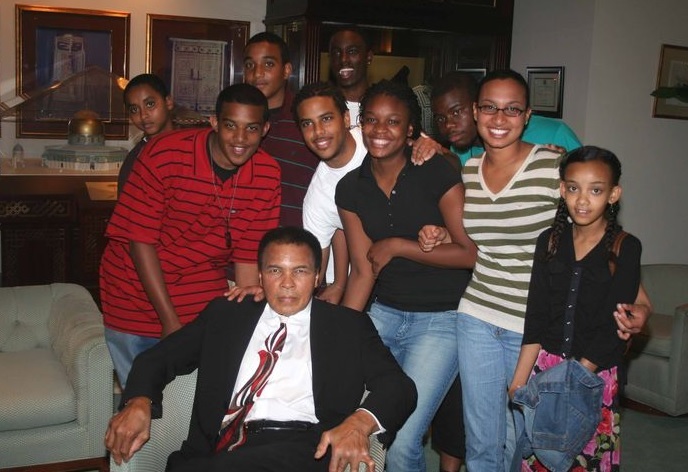 Ali was married four times and had nine children, including daughter Laila, who also became a professional boxer. Ali and his fourth wife, Yolanda “Lonnie” Williams, had been married since 1986. The funeral will take place in his hometown of Louisville, Kentucky. Next story Samajwadi Party Leader Azam Khan to Join AIMIM?